Shawn joined the company in 1997. Specializing in wood doors, he is also versatile and knowledgeable in a wide variety of areas including hollow metal doors and frames, finish hardware, toilet accessories and toilet partitions. Helpful, friendly and thorough, Shawn works hard to provide customers with what they want, when they need it. Shawn works as a Project Manager on large and small commercial projects such as schools, medical building, restaurants, hotels, etc. Also includes specification writing and over-the-counter sales. Shawn attended college in Washington State, majoring in Business Administration. 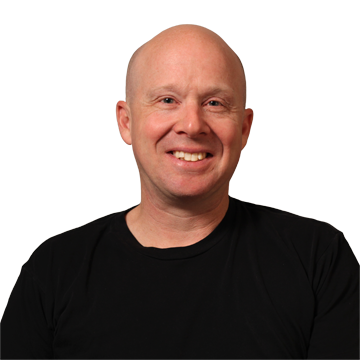 Eric joined Yadon Construction Specialties in 1998. Eric offers customers a broad knowledge base, with a specialty in finish hardware and Total Doors. 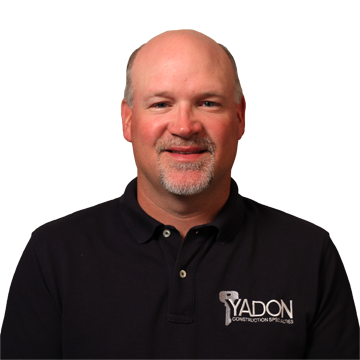 His efficiency and careful attention to detail are instrumental in Yadon’s ability to meet our customers’ needs. Eric works as a Project Manager on large and small commercial projects such as schools, medical buildings, hospitals, restaurants, office buildings, etc. His involvement also includes specification writing and over-the-counter sales. Eric attended college in Washington State, majoring in Manufacturing Technology. Construction Specification Institute, completing his Construction Document Technologist Certification (CDT). Door & Hardware Institute, completing his Architectural Hardware Consultants Certification (AHC). Marv started in the door and hardware industry in 1985. He joined Yadon in March of 2007 as Vice President and General Manager of the Yakima Branch Office. 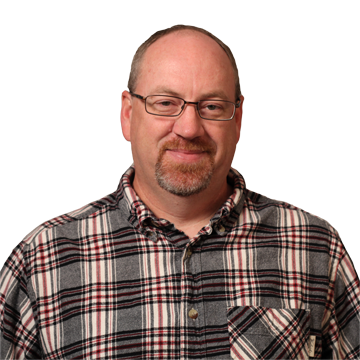 Marv has extensive experience in all aspects of the door and hardware industry including specification writing, estimating, detailing, and project management. Marv received his Architectural Hardware Consultants Certification (AHC) in 1996 and has been writing specifications for over 20 years. Marv also has a Bachelor of Science degree in Business Administration from Central Washington University. Tammy began working in the door and hardware industry in 1998. She joined Yadon in March of 2007 as the office supervisor assisting the team in all aspects of the business. Tammy has an Associates of Arts Degree from Yakima Valley Community College. Timm started in the door and hardware industry in 1998. 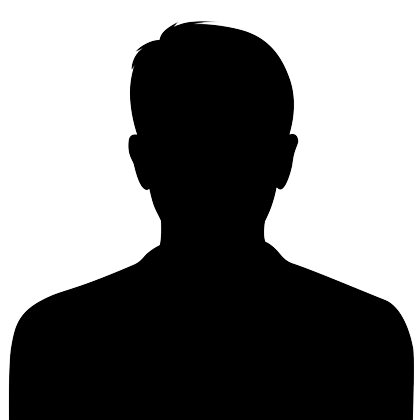 He joined Yadon in March of 2007 as an Estimator and Project Manager. He has extensive knowledge of hollow metal doors and frames and supervises the hollow metal shop at the Yakima Branch. Timm also works for Yakima Valley Community College as an instructor in the Art Department. Timm has a Bachelor of Arts Degree and Masters in Art from Central Washington University.